Designed to provide a simple and effective treatment for slowing tear drainage. Inner channel reduces but does not eliminate tear flow, providing only partial occlusion. Conforms perfectly to the puncta for unparalleled retention. Low-profile dome for enhanced patient comfort. Proprietary shaft design for easy insertion and proper anatomic fit. 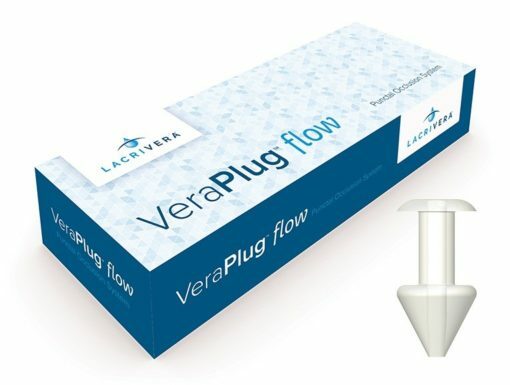 Individually packaged and preloaded on a sterile, disposable inserter. 1 pair per box.